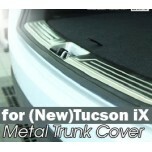 ITEM: Stainless Steel Metal trunk Cover for 2013-2014 Hyundai (New) Tucson ix / ix35 .. ITEM: Cup Holder & Console Tray Pad Set for 2011-2015 Hyundai 5G Grandeur HG / Azera .. ITEM: AMBIENT LED Door Catch Plate Set for 2015-2016 Hyundai Avante AD / Elantra AD MANUF.. 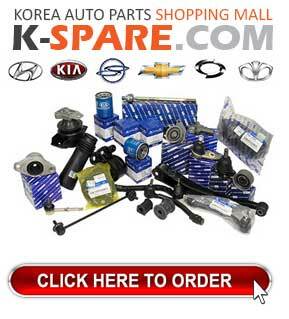 ITEM: Cup Holder & Console Tray Pad Set for 2010-2013 Hyundai Avante MD / Elantra MD MANUFACTUR.. 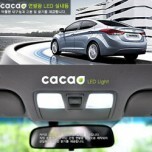 ITEM: AMBIENT LED Door Catch Plate Set for 2014-2015 Hyundai Genesis DH MANUFACTURER : CA.. 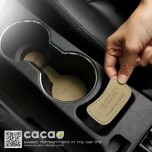 ITEM: Cup Holder & Console Tray Pad Set for 2007-2011 Hyundai i30 MANUFACTURER : CACAO OR.. 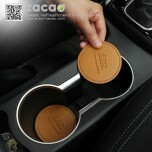 ITEM: Cup Holder & Console Tray Pad Set for 2011-2014 Hyundai i30 MANUFACTURER : CACAO OR.. 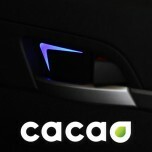 ITEM: Cup Holder & Console Tray Pad Set for 2011-2014 Hyundai i40 MANUFACTURER : CACAO OR.. 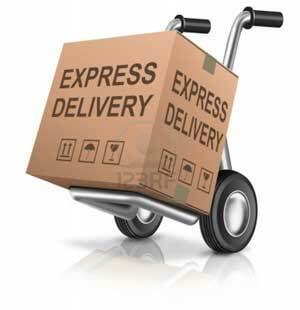 ITEM: AMBIENT LED Door Catch Plate Set for 2014.03~ current Hyundai LF Sonata MANUFACTURER&nbs.. ITEM: Cup Holder & Console Tray Pad Set for 2013-2014 Hyundai Maxcrux / Grand Santa Fe MANUFACT.. 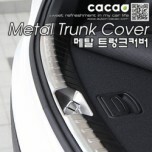 ITEM: Stainless Steel Metal trunk Cover for 2013-2014 Hyundai Santa Fe DM / ix45 MANUFACTURER&.. 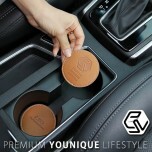 ITEM: Cup Holder & Console Tray Pad Set for 2011-2014 Hyundai Veloster MANUFACTURER : CACA.. ITEM: AMBIENT LED Door Catch Plate Set for 2015-2016 KIA All New K5 / New Optima MANUFACTURER .. 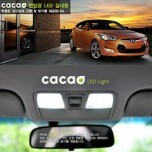 ITEM: AMBIENT LED Door Catch Plate Set for 2014-2016 KIA All New Sorento UM MANUFACTURER : CAC.. ITEM: AMBIENT LED Door Catch Plate Set for 2015-2016 KIA The SUV Sportage MANUFACTURER : ..